« Studio City Announced For Macau Featuring Batman, Magicians, Celebrities and More! 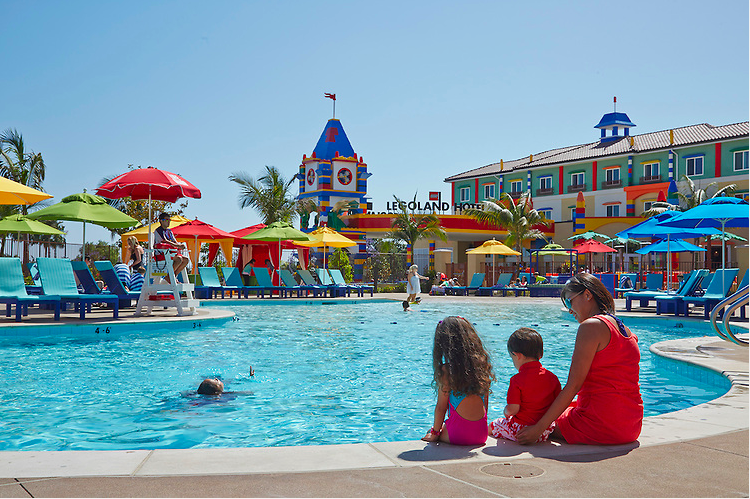 Legoland Florida recently announced that their entry from just a theme park into a full-fledged resort will happen on May 15, 2015 with the opening of the Legoland Florida Hotel. The 152-room hotel is expected to add 150 jobs to the resort and takes the experience from a one-day theme park to multi-day resort experience. 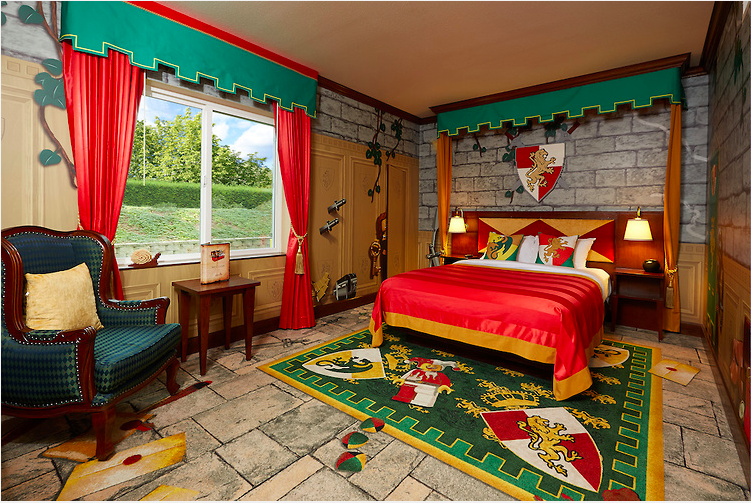 Each room will feature a separate sleeping area for kids, a surprise Lego toy in each room, as well as a full breakfast each morning and early admission into Legoland Florida. Pictured above is a VIP suite complete with living room area. 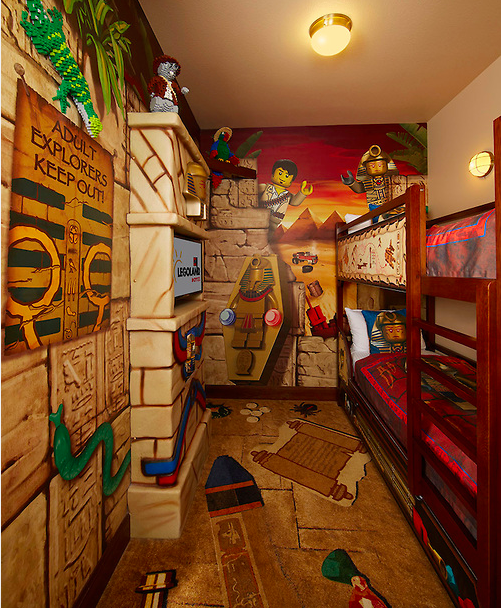 In addition, the Legoland Florida Hotel will feature “disco elevators” complete with blacklights and music. 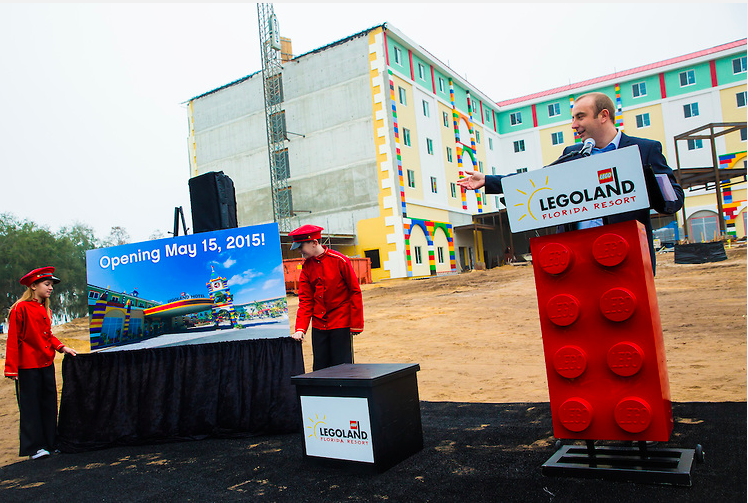 Probably the coolest feature announced for the new hotel will be a class with master Lego builders, exclusive for hotel guests. 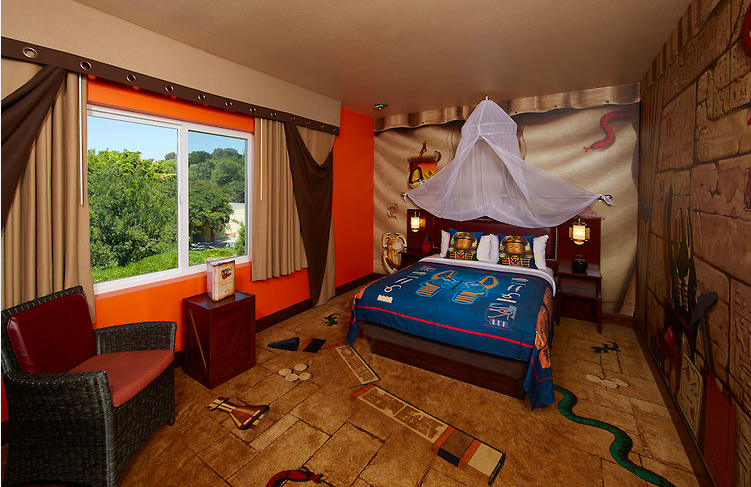 Many of the rooms have screened-in windows that allow guests to feel the breeze coming from nearby Lake Eloise. 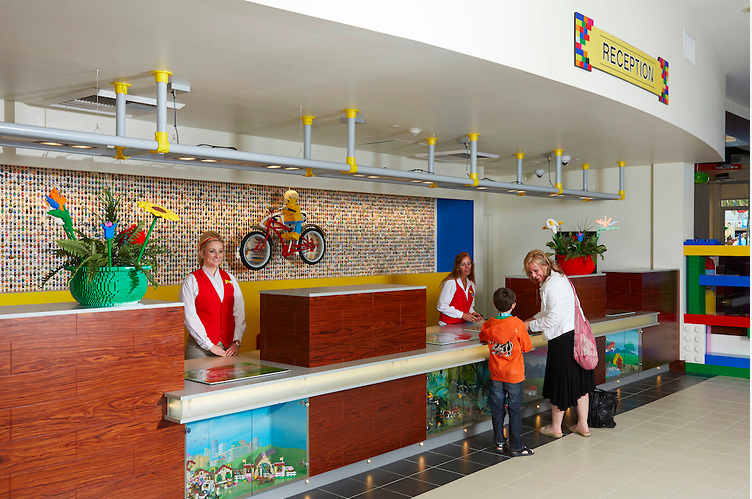 If you’re willing to pony up some extra dough, you can have a Lego character come knocking on your hotel room door to come visit just you and your family and even enjoy breakfast. 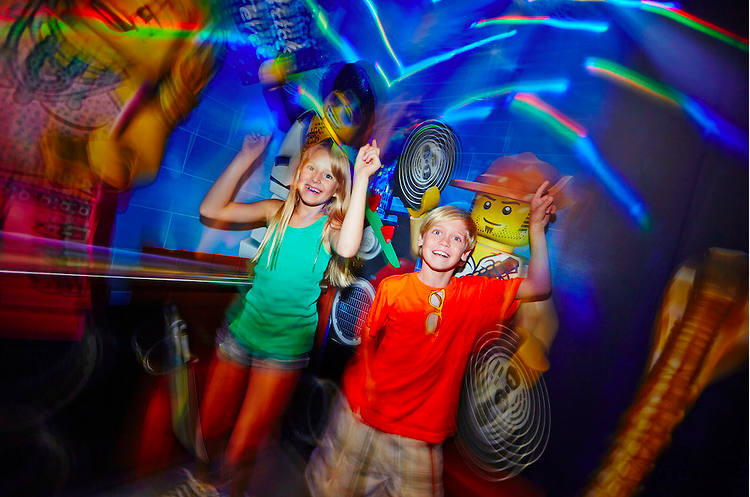 Legoland Florida (the theme park) announced Heartland City which will be home to a live stage show, a ride and female Lego characters. 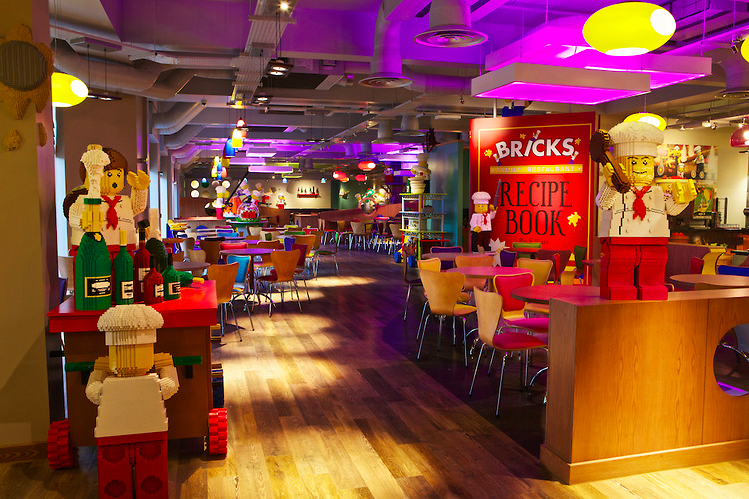 I’ve said it before and I will continue saying it: no other theme park brand caters to kids ages 3-to-9 better than Legoland. 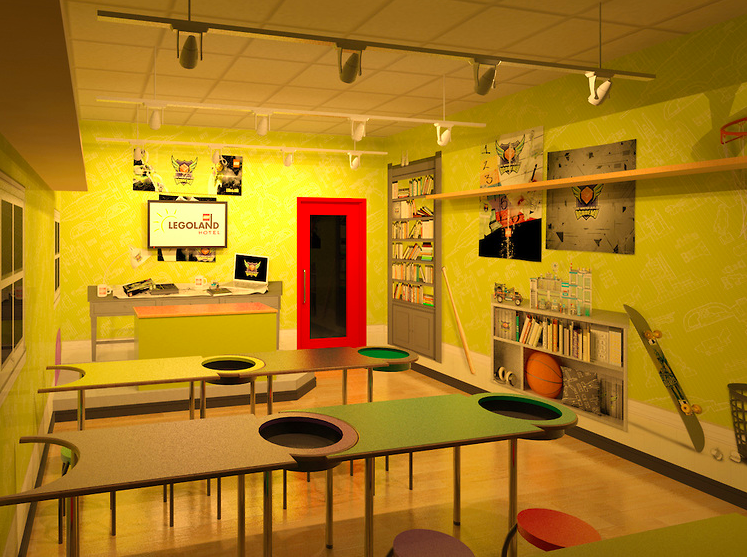 With unique interactive attractions designed specifically for their age group that keeps them active and engaged throughout their entire visit. They really do knock it out of the park for that demographic. 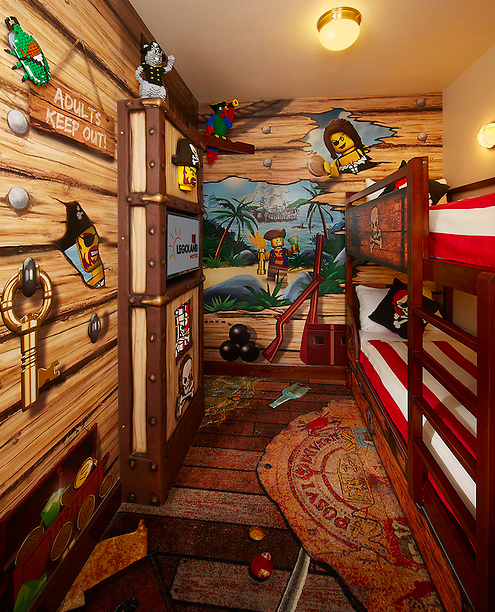 This entry was posted in News, Theme Parks 101 and tagged Kid themed room, Legoland Florida Hotel, Legoland Florida Resort. Bookmark the permalink. Trackbacks are closed, but you can post a comment.